Here you’ll find options for digitally downloading all the routes featured in the January 2019 issue of Trail magazine. You can view the routes on the OS Maps website and, if you’re an OS Maps Premium subscriber, overlay them on 1:25,000 Explorer or 1:50,000 Landranger leisure mapping and download the GPX files*. Alternatively you can directly download the GPX files* for free below. 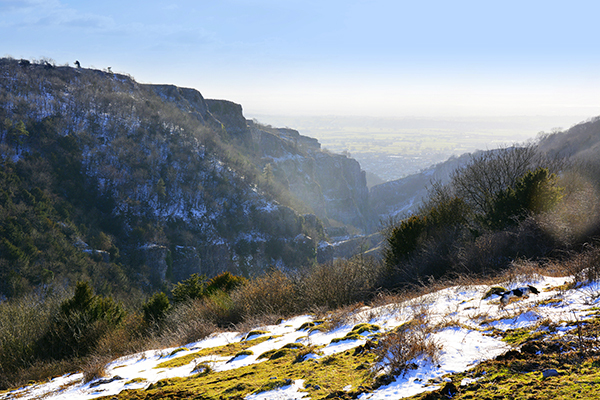 If you go down to the Mendip Hill you’re sure of a big surprise… in the shape of England’s largest gorge. 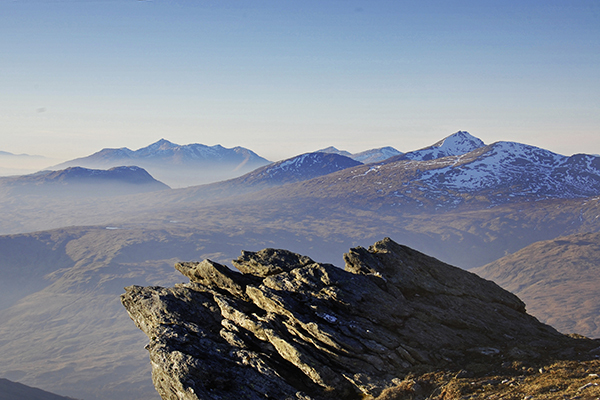 You can find the ingredients for a perfect Scottish winter day out on the slopes of Ben Vrackie. 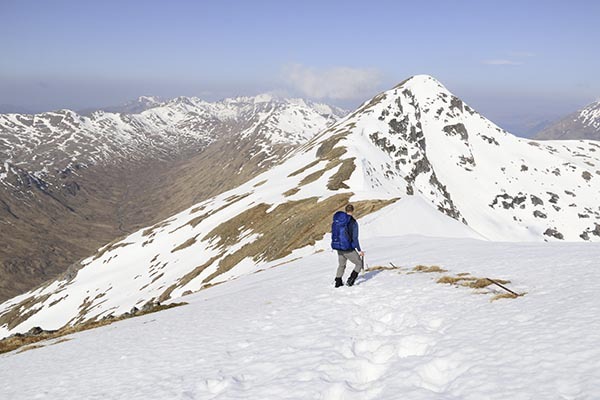 This mega Munro-bashing ridge-walk becomes even more memorable under snow. 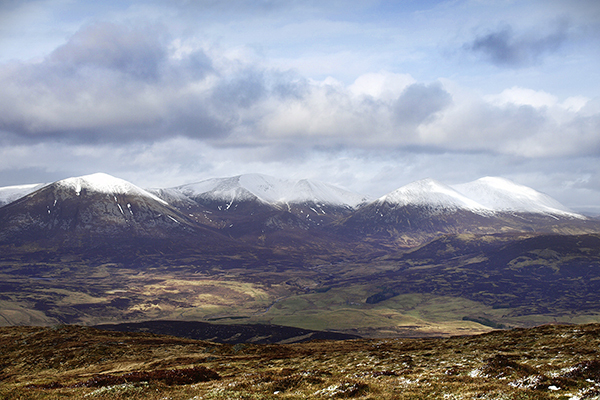 Proudly guarding the Carneddau range to the north, these princely cairned peaks provide excellent twin winter summits. 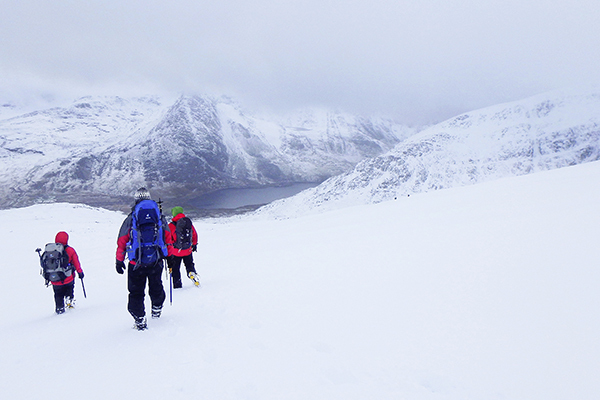 Want to climb mountains in winter but don’t have the technical skill? Head to the rounded, grassy Howgills for an easy wintry outing. This town’s an ideal base for the dark days of winter. 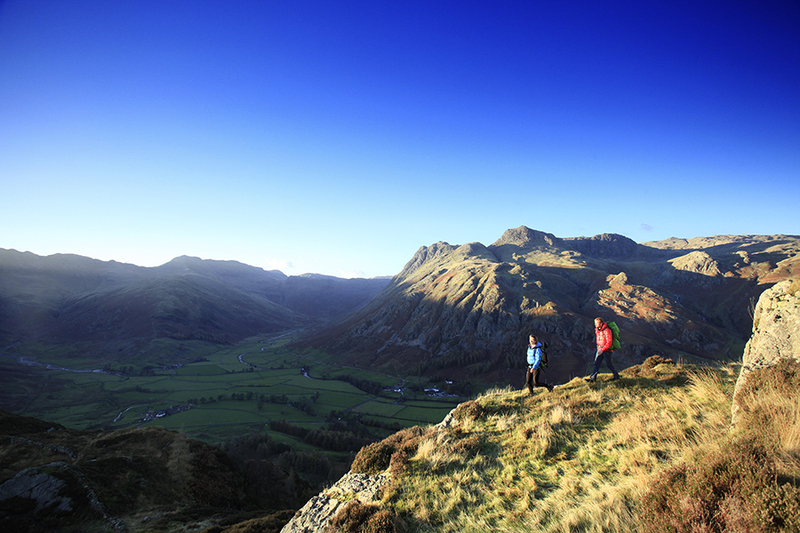 You can explore the nearby fells then return in time to enjoy the Christmas decorations. An achievable two days with a wild camp, exploring Snowdonia’s Moelwynion peaks from Tanygrisiau to Capel Curig. *What is a GPX file? A GPX (GPS Exchange Format) file is a digital version of a route. Each GPX file contains a long list of the precise GPS coordinates that make up a route, which can be placed on top of a digital map for printing or following on a GPS device or smartphone. How to upload and use a GPX file depends on which navigation device you’re using, but they work on everything from handheld Garmin devices and Suunto watches to smartphone apps like OS Maps. As GPX files are made up of unique and universal latitude/longitude coordinates, they can be used with almost any type of mapping software.